RARE OPPORTUNITY! 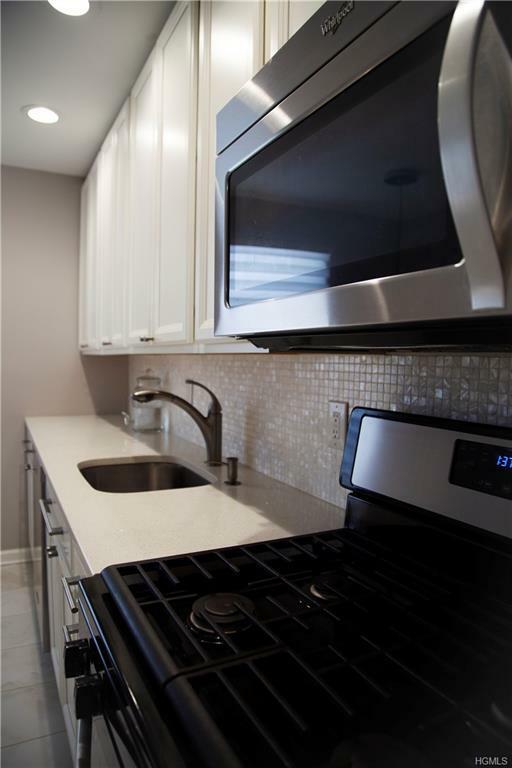 This roomy one-bedroom condominium with GARAGE is first time on the market after full custom quality renovation! 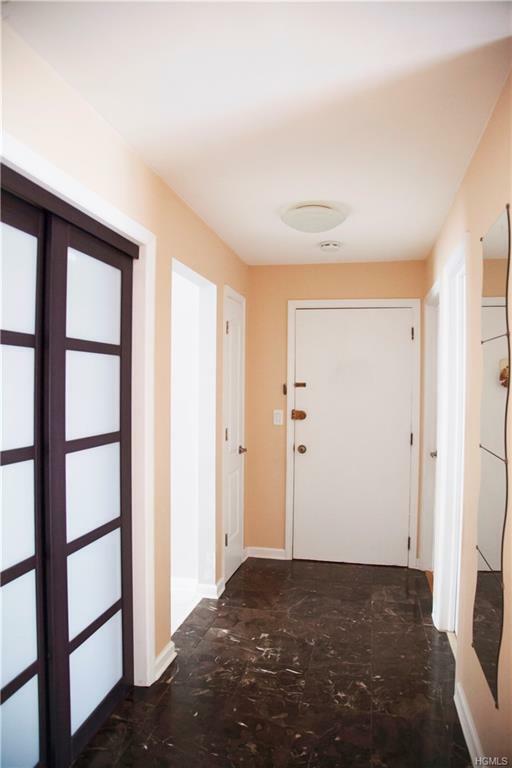 Every update you can dream of: walk in into marble entryway followed by LARGE living room! Living room separated by French sliding doors with dining room (currently used as a second bedroom). Dining room is easy transformable from private to open space to fit your needs and imagination (dining room, second bedroom, office, guest room or anything in between). HUGE master bedroom with direct access to the bathroom and large walk-in closet. Classic European style bathroom features large jet-tub/shower, glass door and double sink. Fresh and functional eat-in kitchen complimented by stainless steel appliances, quartz countertop, tile floor and custom cabinets with lots of functional space. Hardwood floors throughout! Gorgeous view from private balcony and bedroom into Foxwood Park during summer and overlooking sunset over Ramapo mountains in winter. 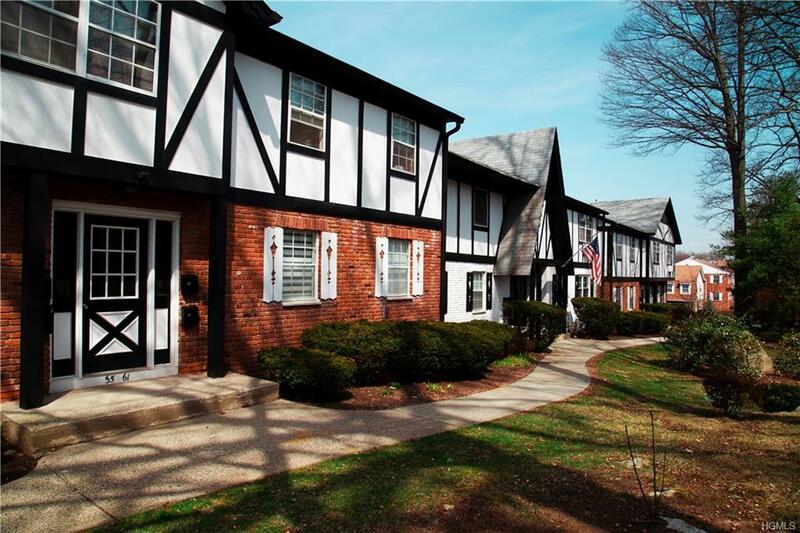 Awesome neighborhood, 3-minute walk or hike to Foxwood Pond for fishing or playtime on the numerous playgrounds in the area. 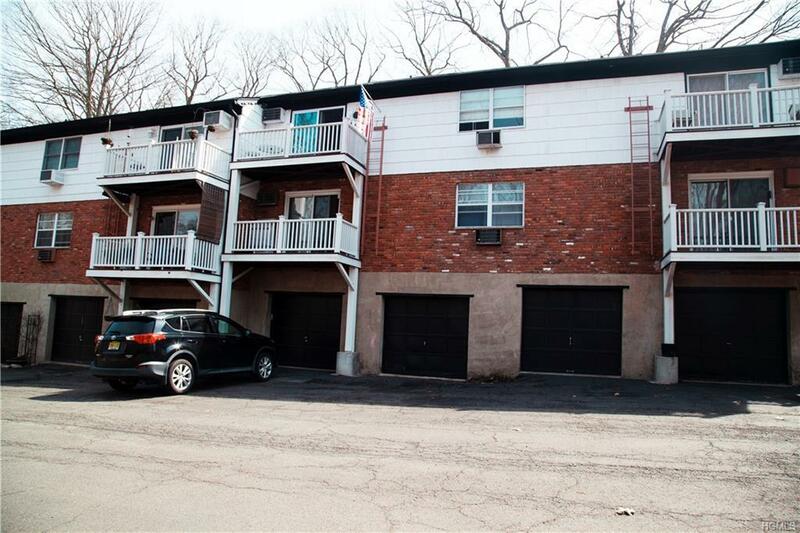 Short drive to major highways, minutes from Harriman States Park and Downtown Suffern with top rated restaurants. Top it up with low HOA fee ($335) that include everything but electric bill and taxes. Laundry downstairs! TOP RATED SUFFERN SCHOOL DISTRICT. NOT A CO-OP! Showings BY APPOINTMENT ONLY! WILL BE GONE SOON!